When: 10/25/2019 at 4 to 9 P.M. When: 10/26/2019 at 6 to 10 P.M. When: 10/27/2019 at 8 to 11 A.M. 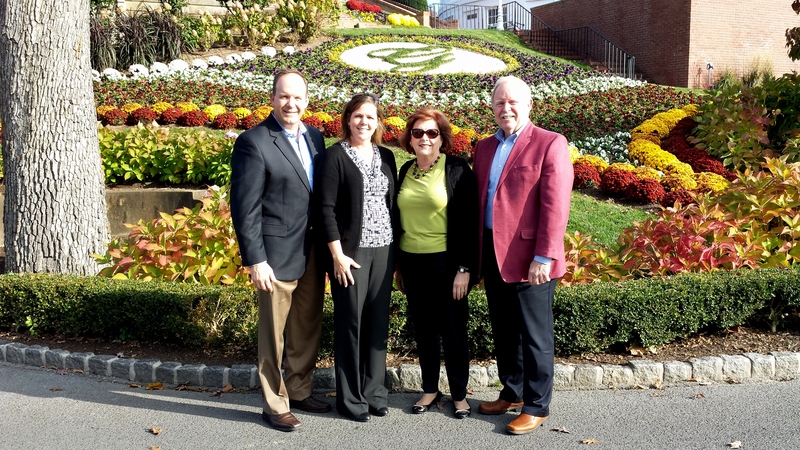 The Reunion Committee has booked a minimum block of 10 rooms at the Hilton Garden Inn. Reservations at the quoted rate will be held open until September 25th. Remember the Naval Academy is holding its Homecoming the weekend of this Reunion and hotels will be scarce closer to the reunion date. 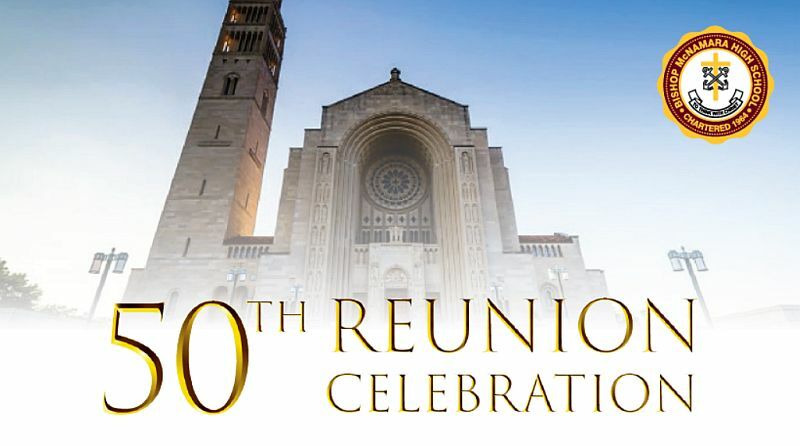 We are so excited about celebrating your 50th reunion with you this year and paying tribute to your graduating class of Bishop McNamara and LaReine High School. We would like to invite you to attend the Bishop McNamara High School Commencement Ceremony for the 2019 graduating class. As members of the 1969 graduating class, we plan to have you enter the Basilica with our graduates, faculty, staff, and Board of Directors. We will provide you with reserved seating near or on the altar so that you can be recognized during the ceremony. When: 05/24/2019 at 4 p.m.